Indoor rock climbing and bouldering are relatively new sports that have seen a new generation of local junior athletes competing at state, national and international levels. The sport requires and develops strength, co-rdination, balance, and a strong mental focus. It is an individual sport, involving a tight knit community and sense of belonging that appeals to all types and sizes. 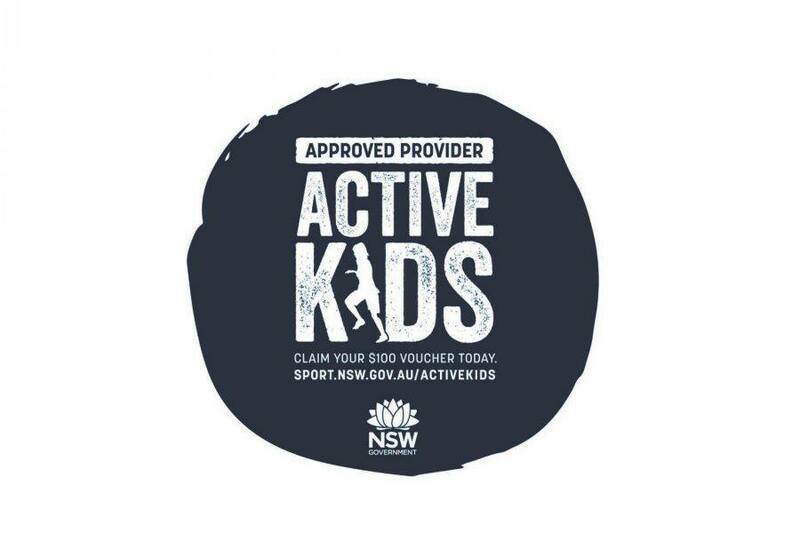 In 2002 the Brookvale-based ‘Northern Beaches Rockhouse Indoor Climbing Centre’ developed a Junior Development Squad for up-and-coming indoor rock climbers. Surpassing expectations, the juniors competed confidently and impressively at state and National level. The Rockhouse squad has continued to grow and develop and currently has 30 members, one of the largest and most experienced squads in Australia with members being selected to represent Australia in the World Youth Championships. Most of our athletes come up the ranks through the Junior Climbing Club (Mondays 4-6pm), but if your child is an experienced climber, or has recent training experience in another sport, they may potentially attend training immediately. Juniors are expected to attend the scheduled training sessions and compete in a number of climbing competitions throughout the year. Structured sessions for the Junior Development Squad are held after school during the week depending on training level. If you wish or your child wishes to be involved or need further information, please contact us.